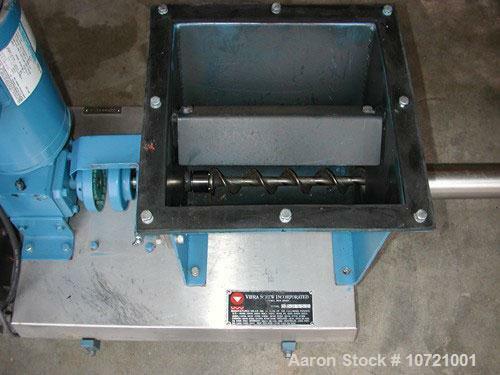 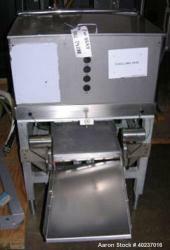 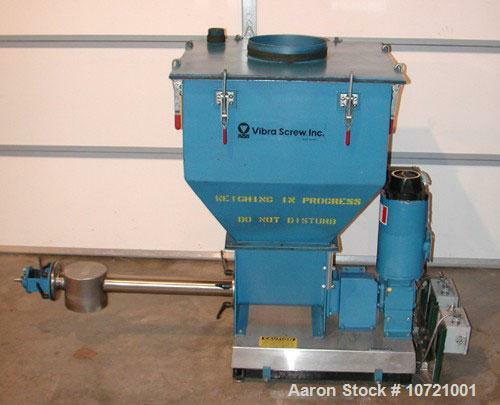 Used-Vibra Screw Loss In Weight Feeder System. 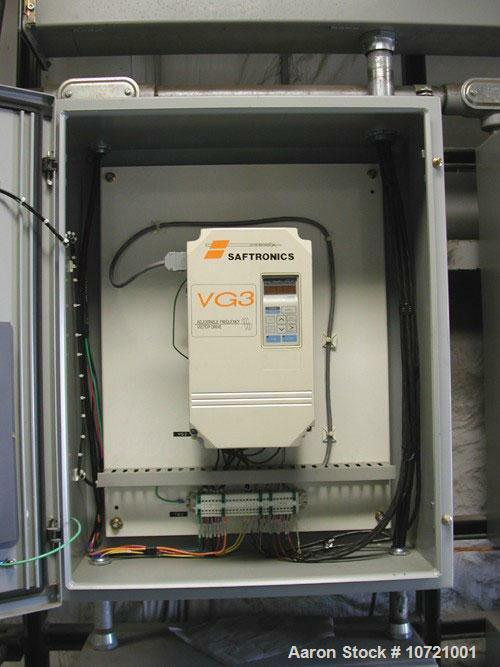 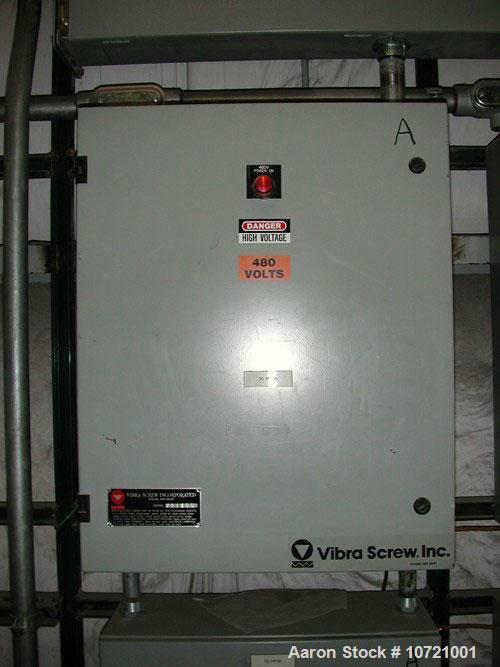 Includes Vibra Screw model CLIW2-500-5C, 2" screw, rated 52-1040 lbs/hour, feed hopper, load cell platform scale, variable frequency drive controller and motor 1 hp, 1750 rpm, 460V, serial and analog communications instrumentation. 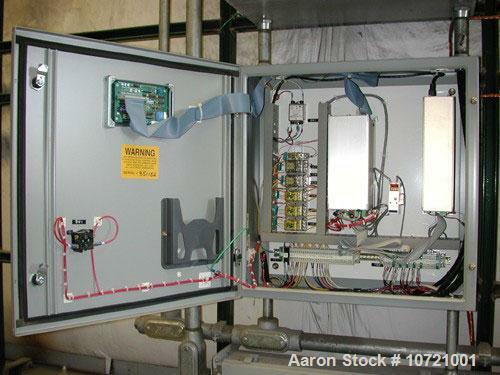 This is a complete system with total production time approximately 10 months. 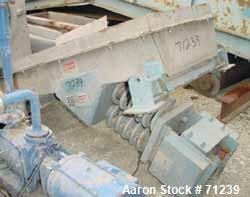 Reported in excellent condition.